Italian Council. Promoting contemporary Italian creations in visual arts. LUISS Summer University: Euro-Mediterranean Trends and Management "Made in Italy"
Maestro Carlo Ponti and the Los Angeles Virtuosi will perform with soprano Lisa Delan, who will grace anew with a performance of Samuel Barber’s emotional Knoxville: Summer of 1915. Info and tickets at https://bit.ly/2uo0R35 Organized by Théâtre Raymond Kabbaz in collaboration with Los Angeles Virtuosi Orchestra. 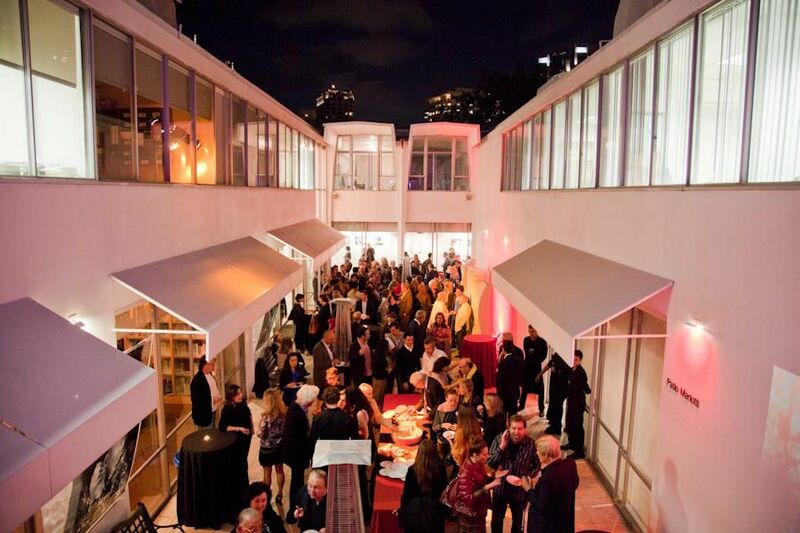 Are you looking for a place to host your events in the heart of Westwood Village?